These are surely the most perfect way to pretty up a dull wardrobe or drawer? 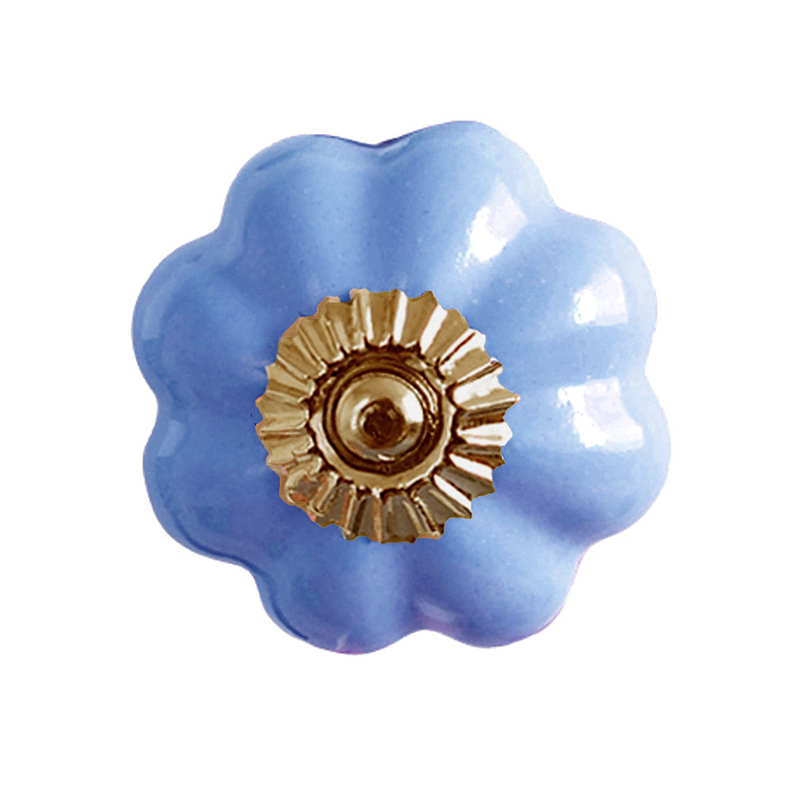 The calm colours of these ceramic flower knobs mean not only will they look good in one shade, you can add a quirky touch to your furniture by mixing and matching. 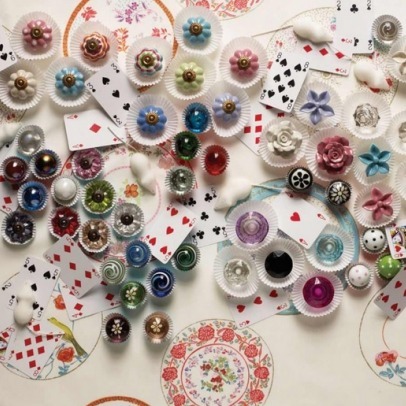 PS Bombay Duck also has polka dot floral door knobs if you’re feeling particularly girly!